Antiparos & Activities There's always more in Antiparos! 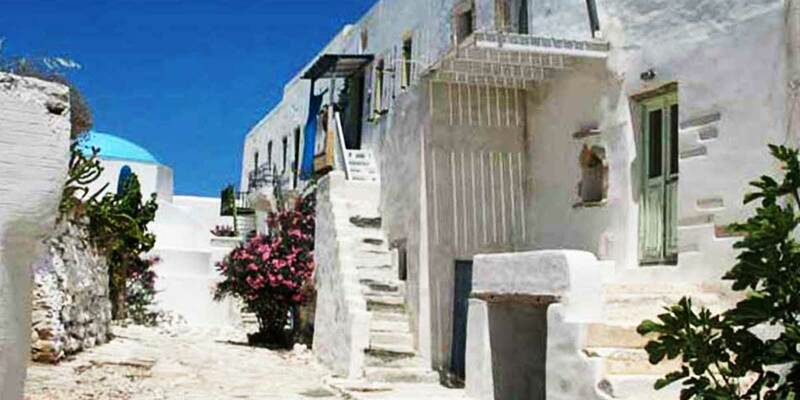 Where beauty well exceeds its size Antiparos is a small Greek island located at the heart of the Cyclades. 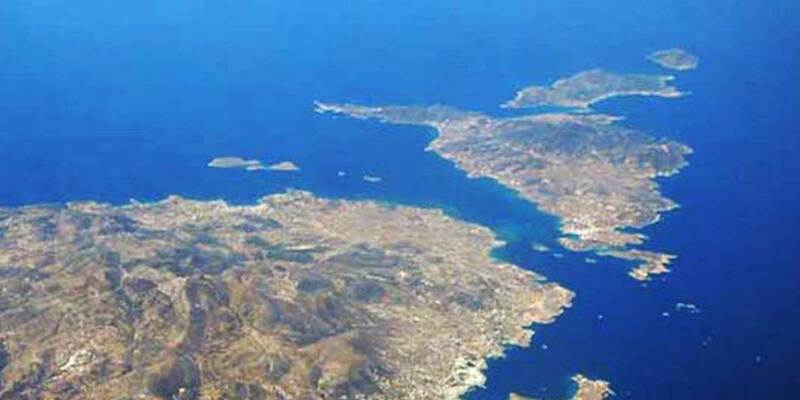 Its position is just one nautical mile from Paros and is known for it's special Cycladic beauty. The island provides its guests with 60 km of stunning shoreline and is blessed with a striking, natural beauty, crystalline emerald waters, golden sandy beaches and other extraordinary natural wonders. 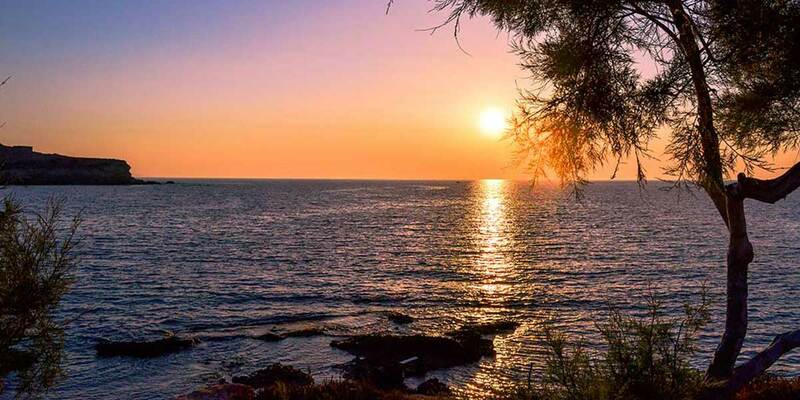 If you are an outdoor sport lover, Antiparos is just right for you. Especially if you like kitesurfing, you just want to ride the waves in Pounda beach, between Antiparos and Paros, a world famous spot for kitesurf lovers. In addition there are are other activities like scuba diving, kayaking, hiking, trekking and cycling. Feel free to visit the ruins of the Venetian Castle, the magnificent cave on Agios Ioannis Hill, Agia Paraskevi church on the hill offering exquisite panoramic view and the various chapels scattered around the island, the antiquities on Despotiko Isle and the sea caverns.